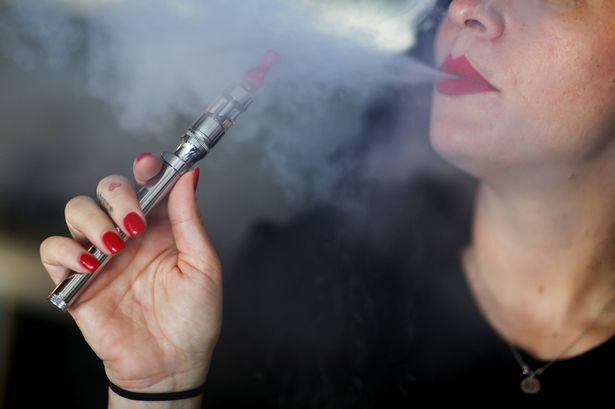 The electronic cigarette industry is preparing to launch a legal bid to silence critics who raise “misleading” health concerns about the safety of “vaping”. At a fundraising event in California last night, a global group called The Smoke Free Alternatives Trade Association (SFATA) raised a massive $110,000 (£72,000). 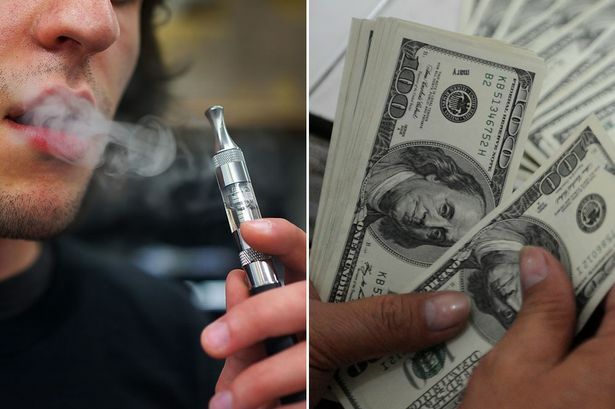 The “Line in the Sand” meeting was hailed as the most successful fundraiser in the history of the e-cigarette industry. It is part of a global effort to challenge critical voices and tackle legislation designed to clamp down on the potentially dangerous tobacco replacement technology. More events will be held in the coming weeks to pump even more cash into the war chest. Stefan Didak, co-President of the Northern California SFATA, tweeted the words “fear us” following the success of the fundraising event. He said the industry backlash was provoked by “disinformation campaigns” from scientists and public health authorities. “Several state funded tobacco control coalitions have taken their approach too far and crossed a few lines that we are going to have examined by lawyers,” he told Mirror Online. “Misleading arguments can and will end up in court in front of a judge,” he added. The cash will also be used to hire spin doctors to evangelise about e-cigs and lobbyists to put pressure on politicians. “The only way to combat influence over public opinion would be to present the facts… combined with political pressure through lobbyists,” he continued. The so-called “vape community” is vast and passionate, with a massive internet presence. It claims scientists are scaremongering about e-cigs and tries to debunk health studies showing the dangers of vaping. The community is also gripped by conspiracy theories about “big tobacco”, a shadowy alliance of firms alleged to use their money and influence to fund negative research. According to the editor of an influential British journal called Addiction, there may be truth to some of these claims. Professor Robert West, from University College London’s Department of Epidemiology and Public Health, told Mirror Online that researchers behind studies showing the positive health implications of e-cigs often found it difficult to publish their work. He said: “Bad studies on e-cigarettes are easy to do and easy to get into top journals, which are hungry for publicity. Regardless of what’s going on behind the scenes, health warnings about electronic cigarettes keep coming. Even though many doctors regard them as safer than cigarettes, there are serious concerns that they could cause major illnesses. Dr Penny Woods, chief executive of the British Lung Foundation, warned of the lack of “conclusive evidence” of the long term impact of e-cigs. “Amongst the wider population, we know many smokers have found e-cigarettes a useful aid to quitting,” she said in an emailed statement.